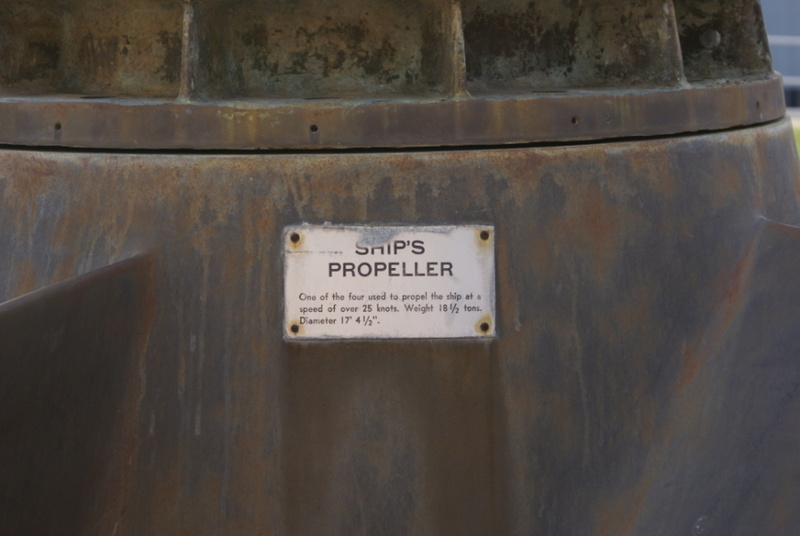 One of the four used to propel the ship at a speed of over 25 knots. Weight 18½ tons. Diameter 17' 4½".